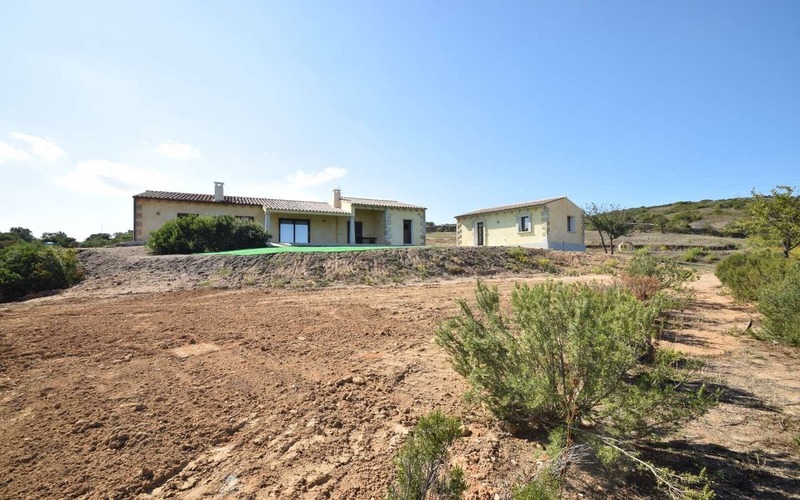 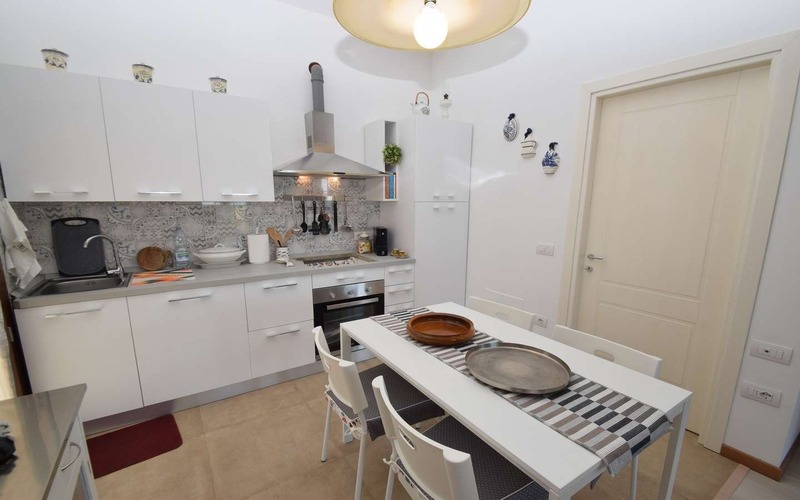 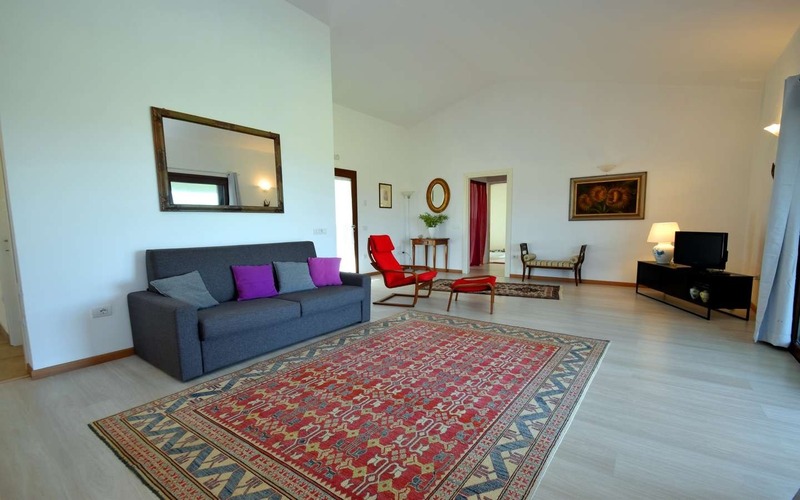 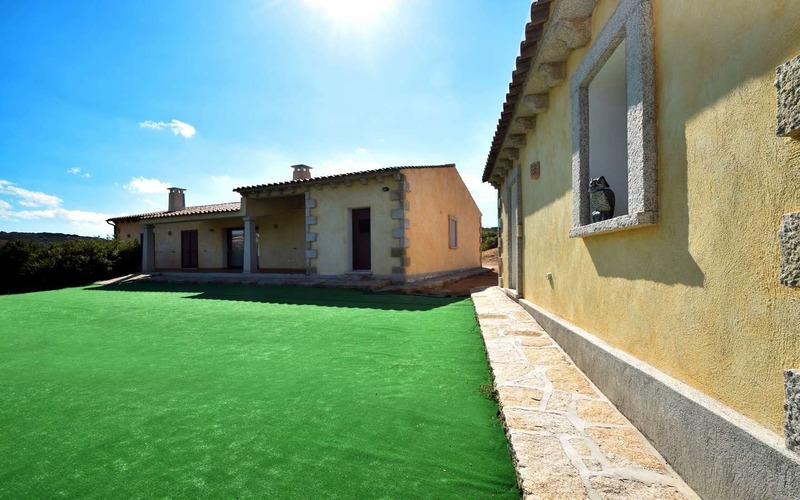 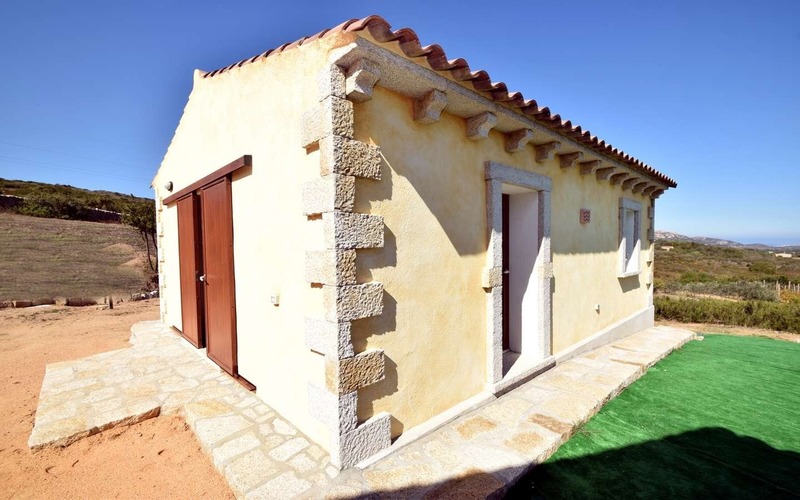 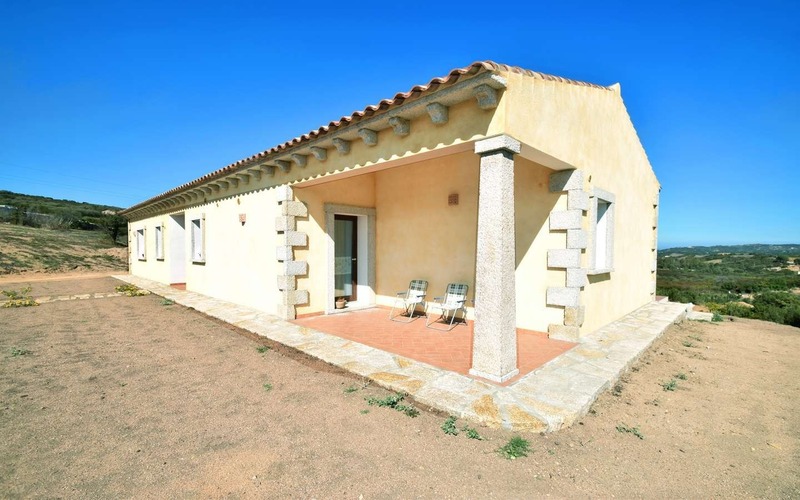 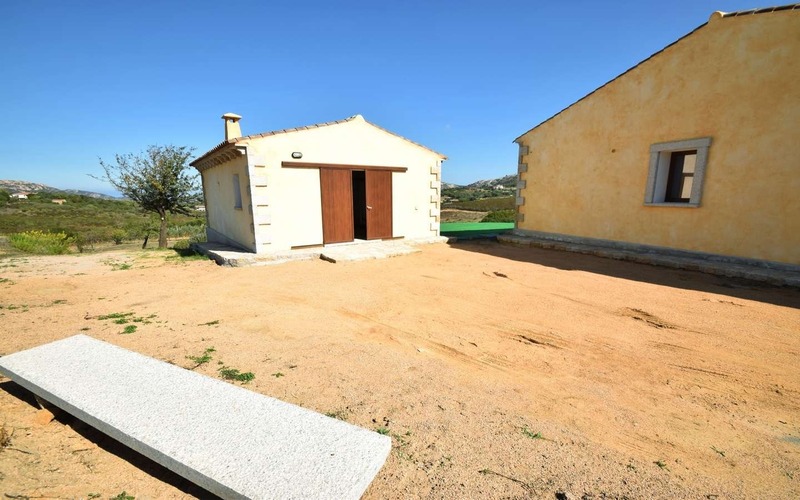 The attractive “Pavoncella” is a new construction inspired by the traditional Stazzo, Gallura’s farmhouse, it’s conveniently located in between the well-known towns of Arzachena and Palau, respectively 5km and 10km away. 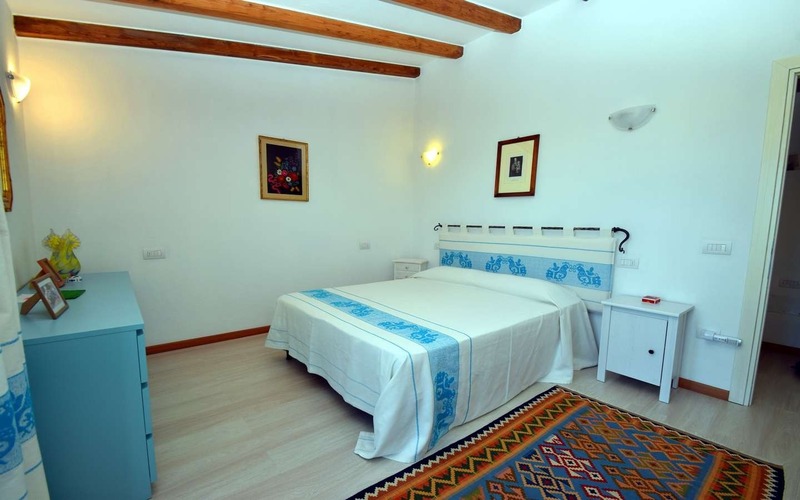 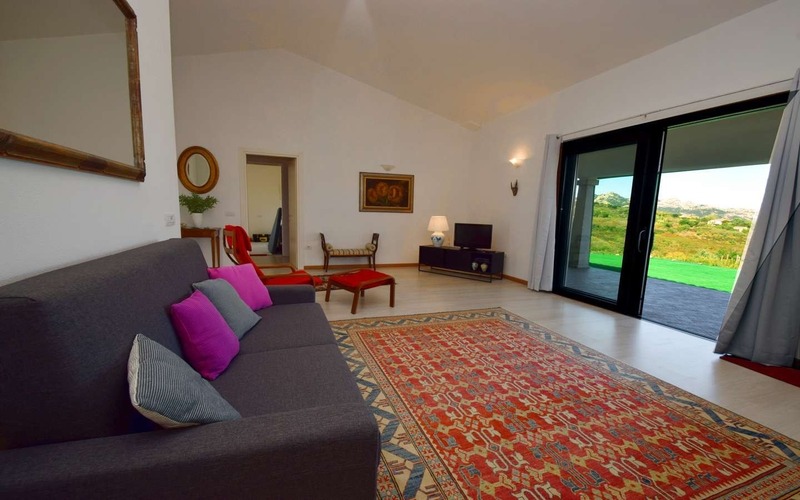 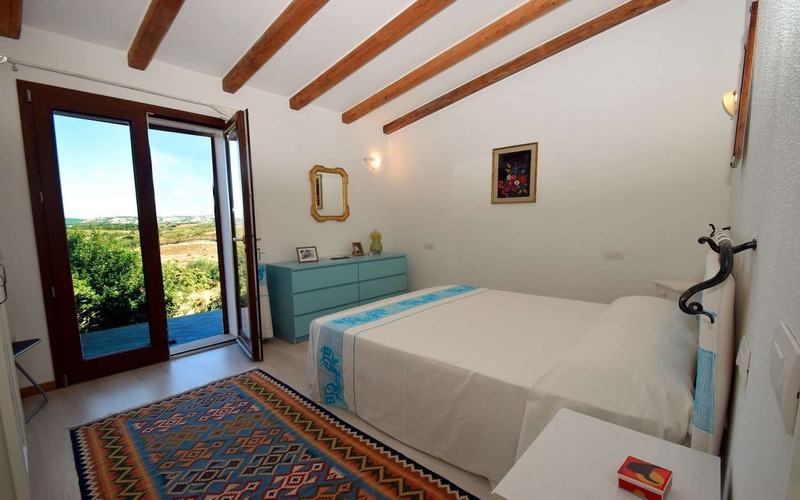 The cottage can be easily accessed with an easy drive along a panoramic road overlooking a valley covered by fragrant vegetation, beautifully interspersed by granite outcrops, providing, on clear days, beautiful vistas on a stretch of coastline that opens onto the Archipelago of La Maddalena. 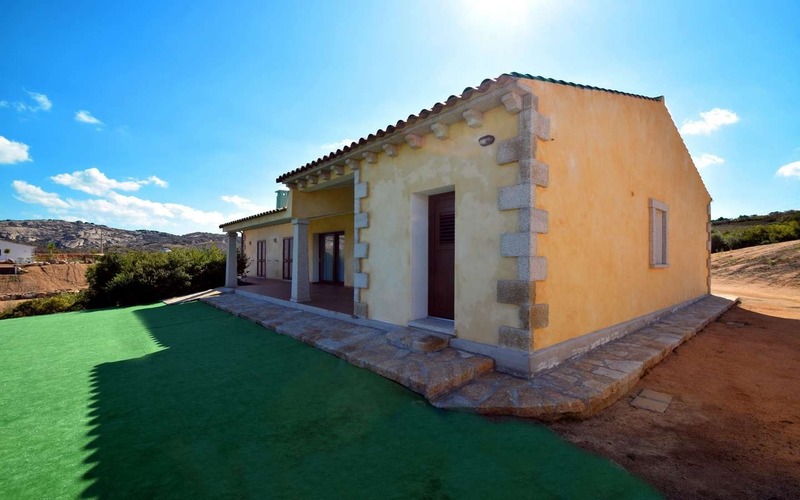 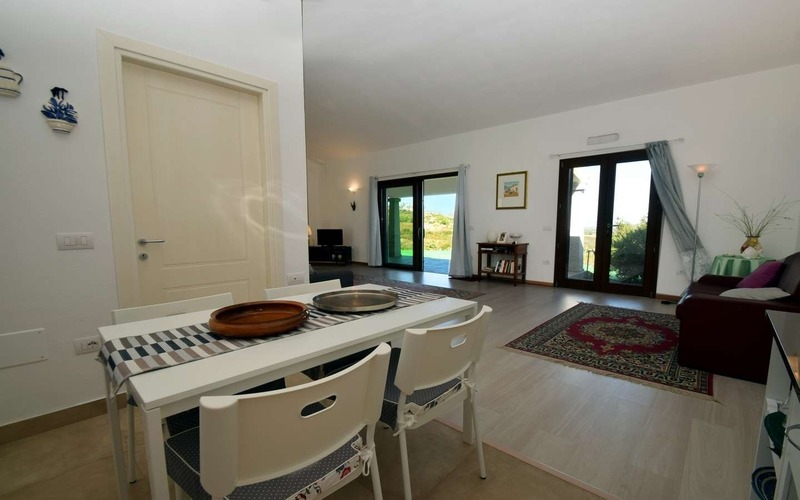 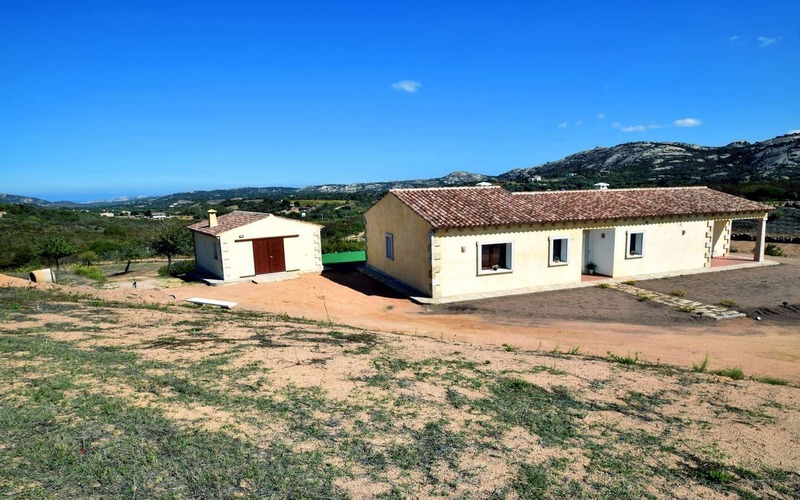 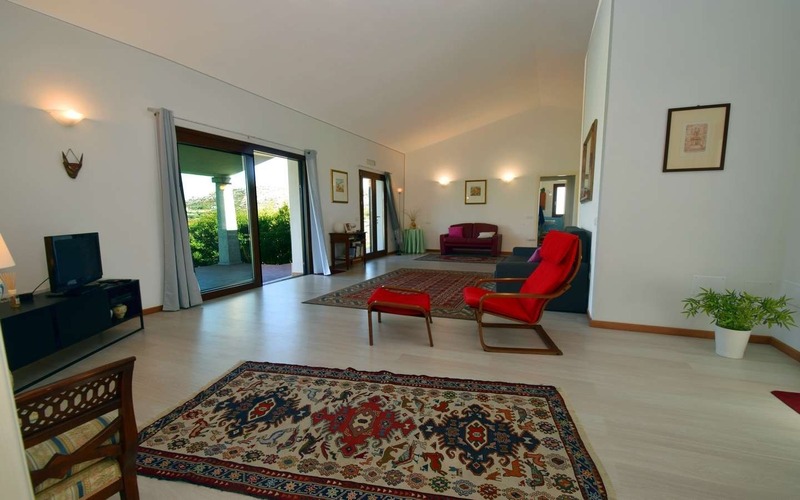 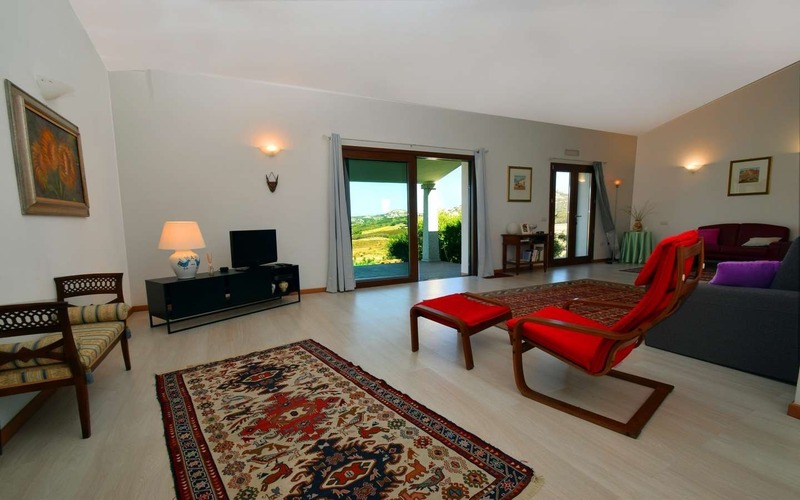 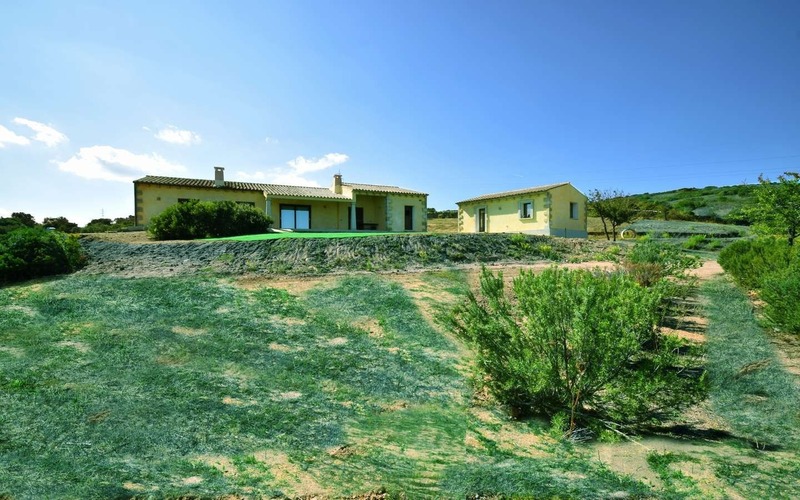 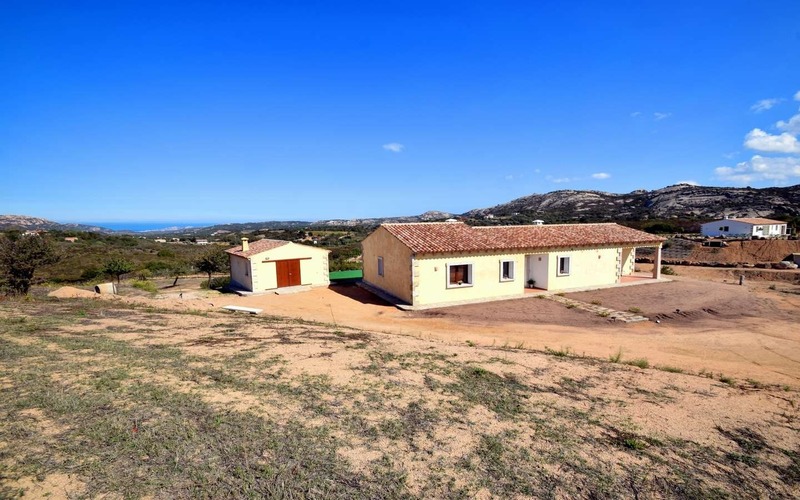 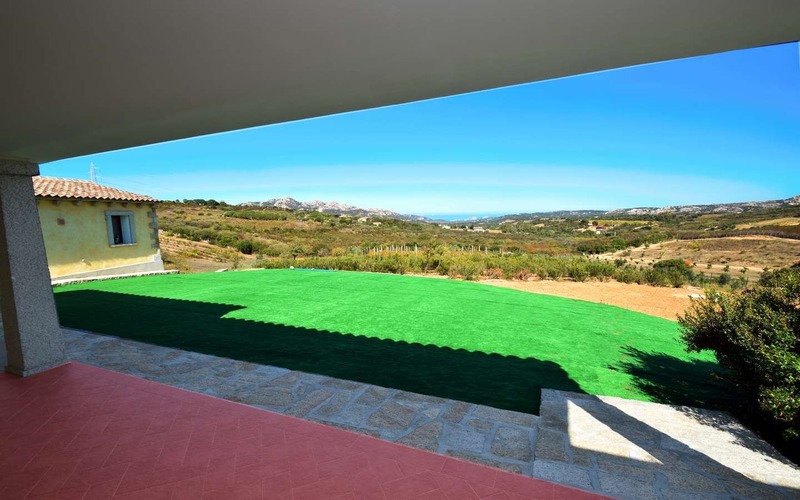 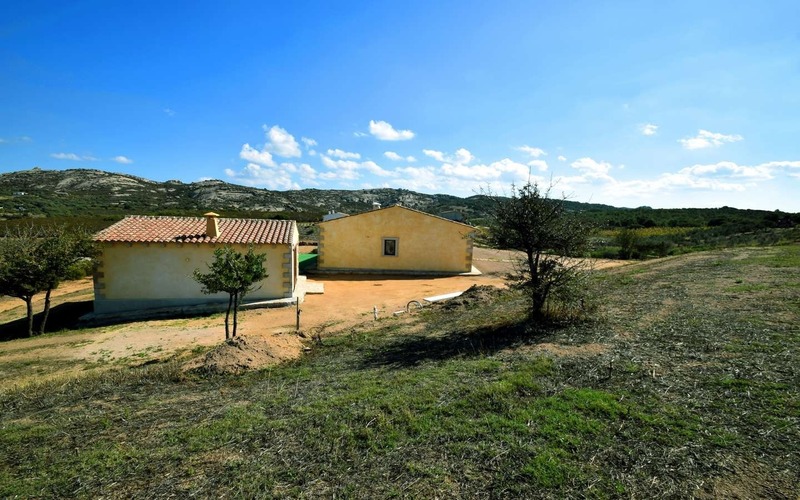 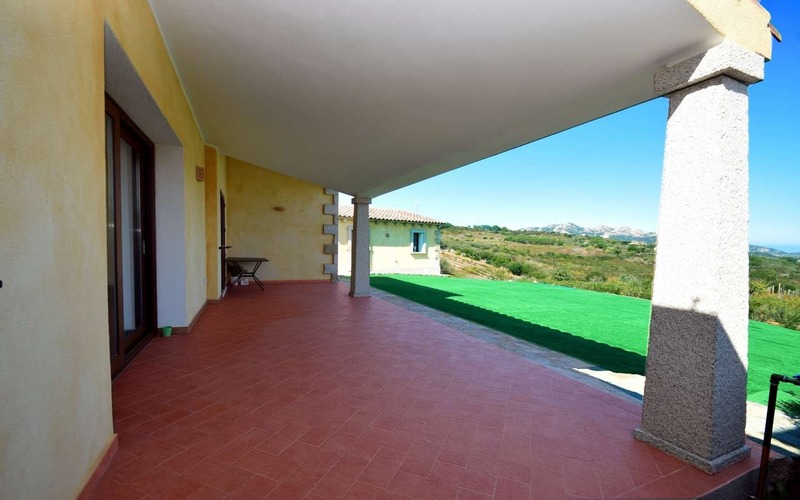 The location of the house allows an easy reach to silky beaches along the famous Costa Smeralda and all the necessary services and amenities without compromising the tranquillity of the countryside. 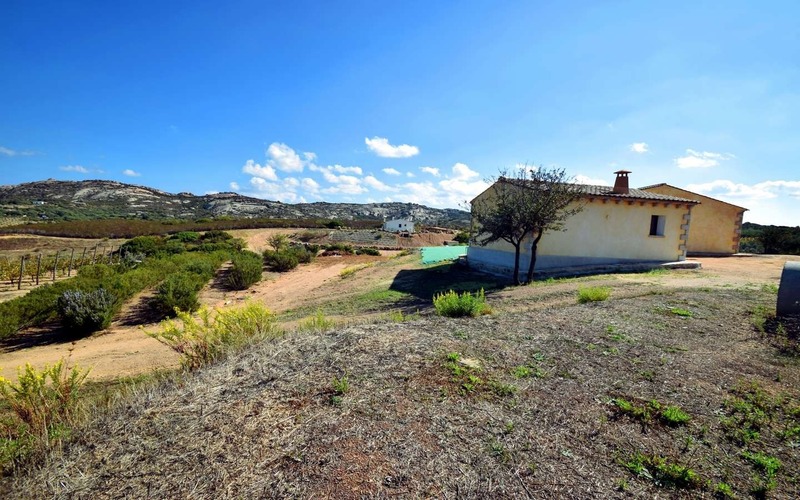 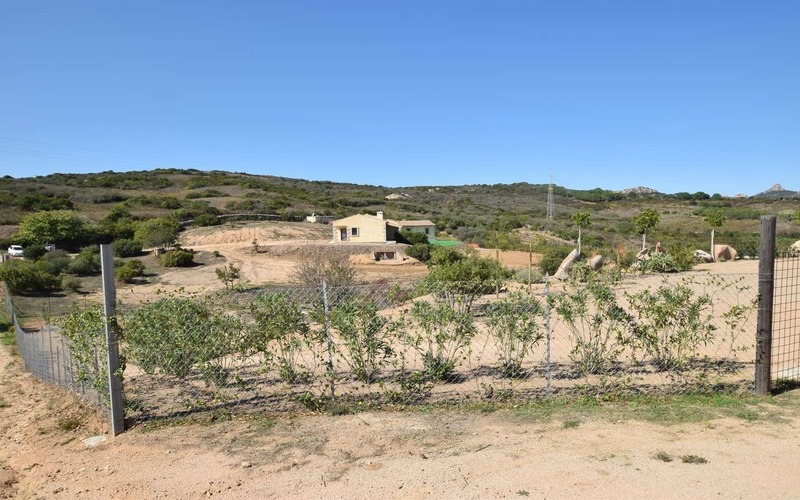 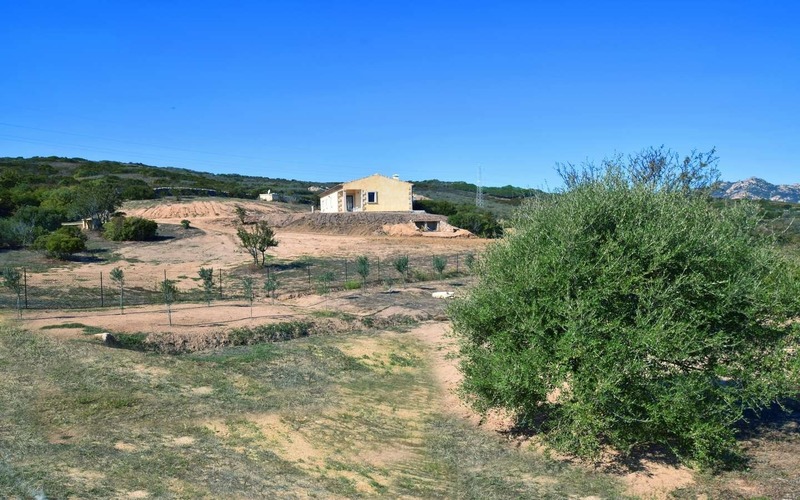 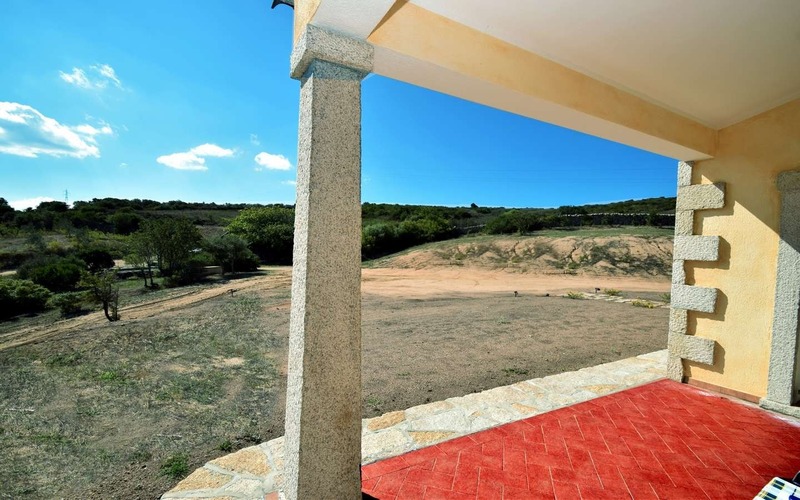 Overall the property consists of a land of over 12,000 sqm. 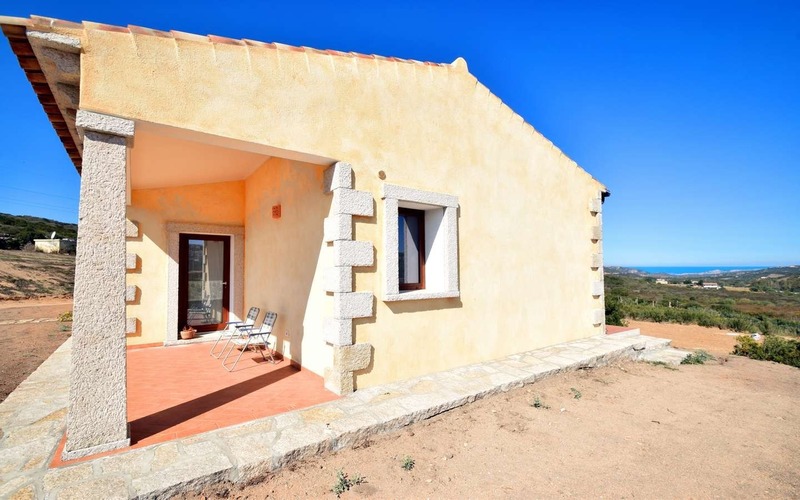 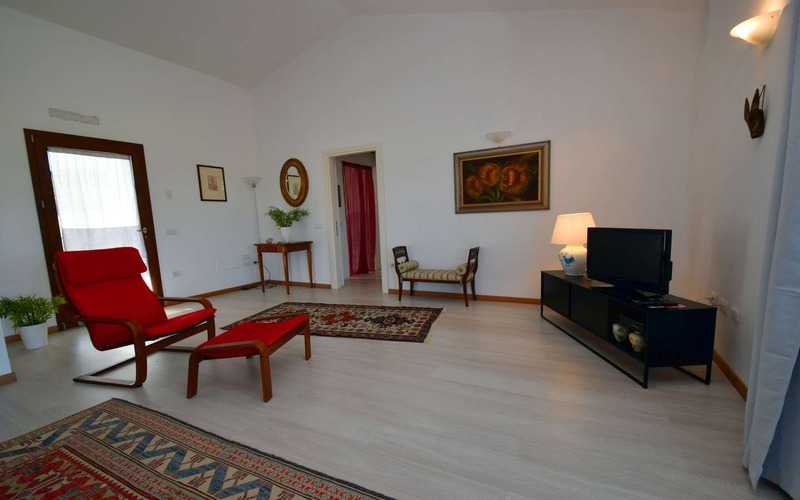 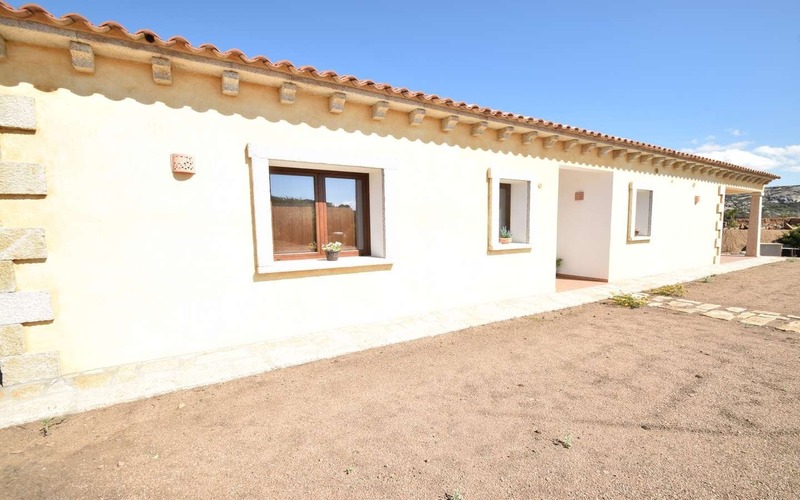 and two cottages: the largest one offers a living size of approximately 202 sqm. 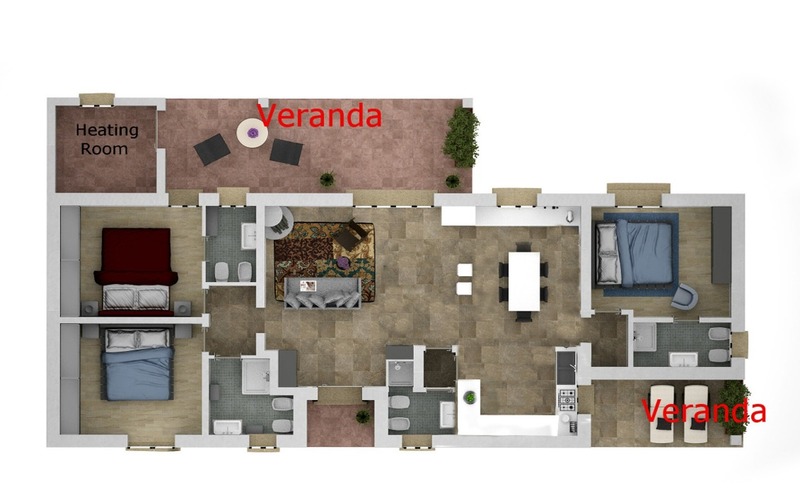 divided into 3 double en-suite bedrooms (there is possibility to have a fourth bedroom), a spacious living room, a kitchen, a laundry and pantry. 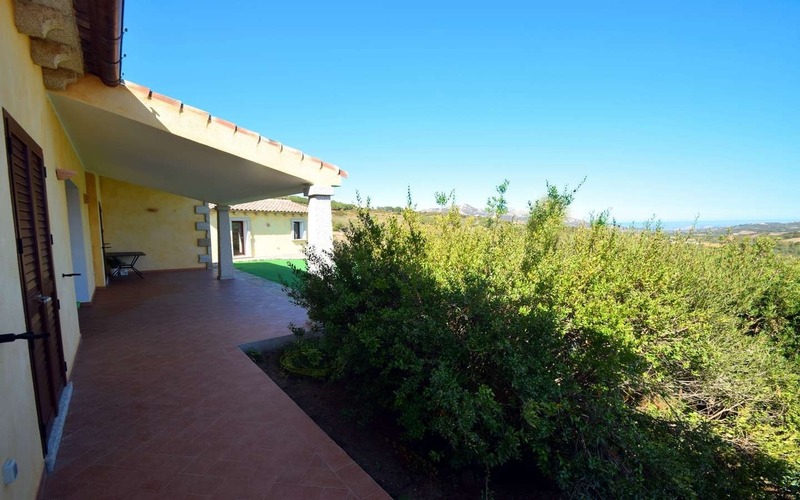 At the front and back of the house there are two verandas, the main offers panoramic view on the valley near coastline. 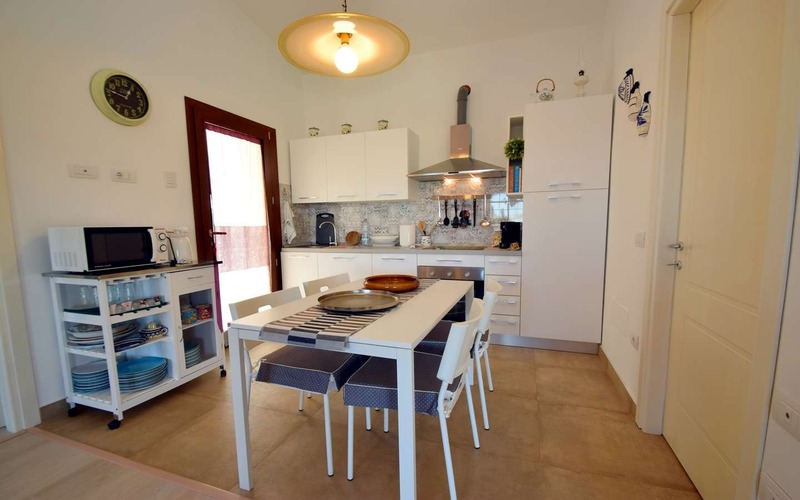 The annex is 48 sqm in size registered as storage area, built with great care and attention to details as the main house. 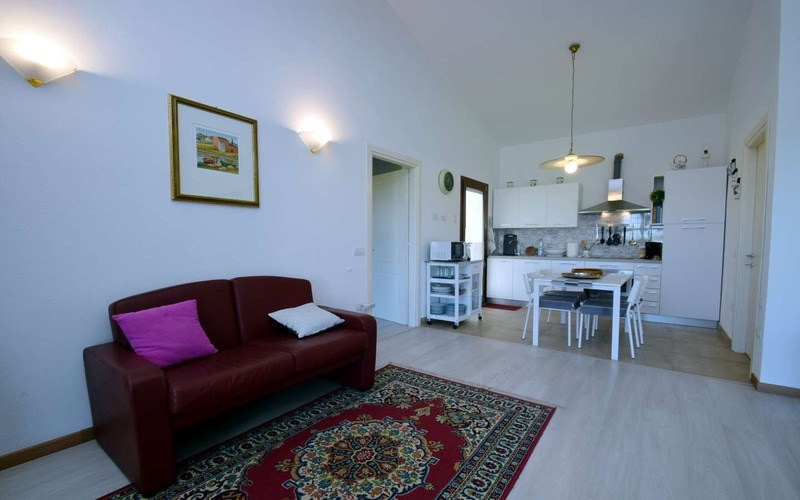 Price is subject to taxes and agency fee.